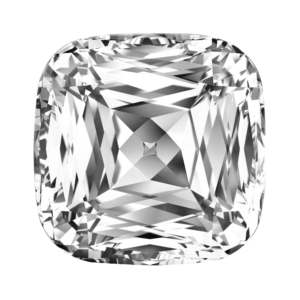 It is proven that every 4 – 8 years the price of investment diamonds double in value! 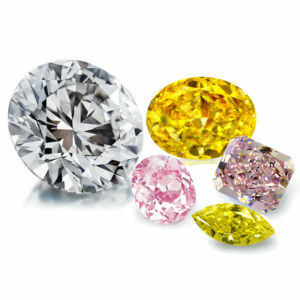 Contact us for a wide variety of large investment stones, colored diamonds and large Tanzanite. Why are Investment Stones so Lucrative? 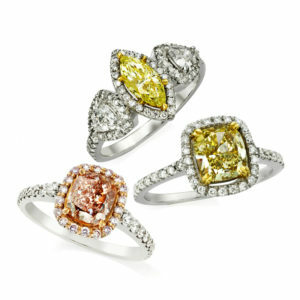 Natural fancy coloured diamonds and top quality diamonds are very clean and are extremely rare. 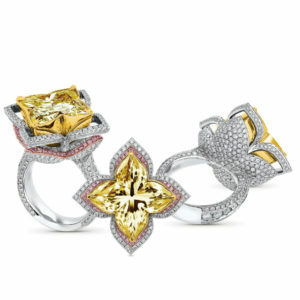 In fact, they are rarer than any other diamonds, gemstones and/or gold. 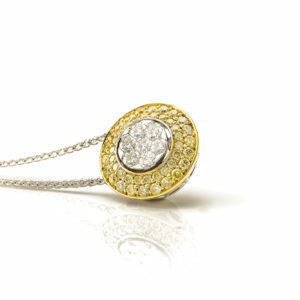 For instance, when it comes to gold, its sheer weight constitutes as a problem with regards to transportation and/or keeping it in a reserve. 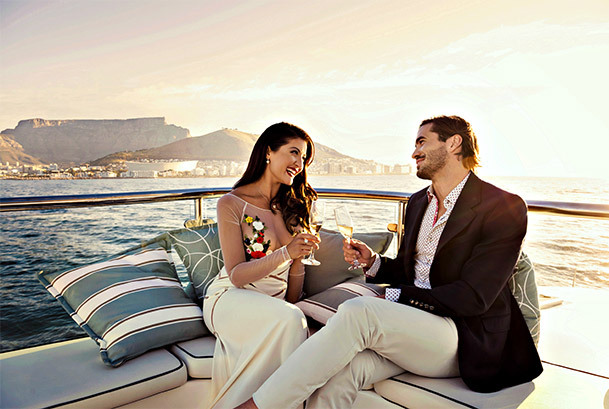 In fact, most gold owners result in acquiring papers which state the wealth of their gold, while the beautiful artefacts are is placed in a secure depository. Therefore not only inaccessibility but you become vulnerable theft and fraud. 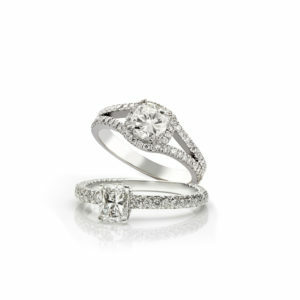 Profitability: Diamonds have doubled in value every 4 – 8 years, consistently for 40 years. (This includes times of turmoil and recessions). 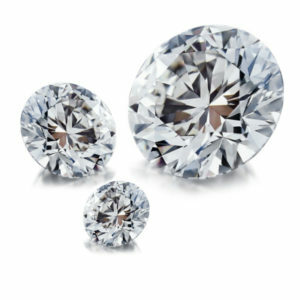 Protection: These diamonds represent a multibillion dollar global marketplace, with diamonds being purchased and sold across all currencies, daily. 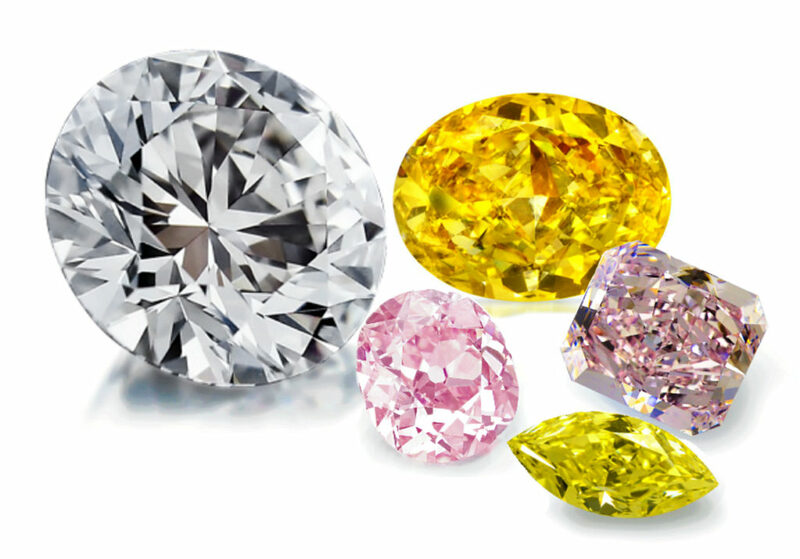 Portability: Since they can be efficiently moved, these unique stones are a source of wealth in the case of an emergency. 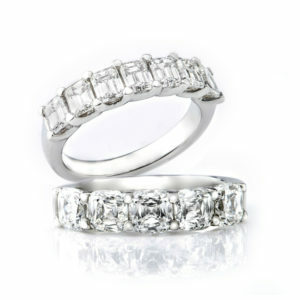 Privacy: These stones are purchased in complete privacy and confidentiality. Liquidity: The stones can be converted to cash at any time as they are always in demand. 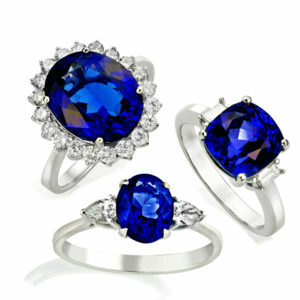 A thousand times rarer than diamonds, Tanzanite is considered an outstanding investment stone. 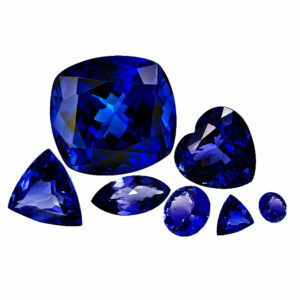 With a finite supply available from the mines in Tanzania and ever-increasing worldwide demand, Tanzanite has seen phenomenal price growth in recent years and the value of investment-grade stones is only set to increase. 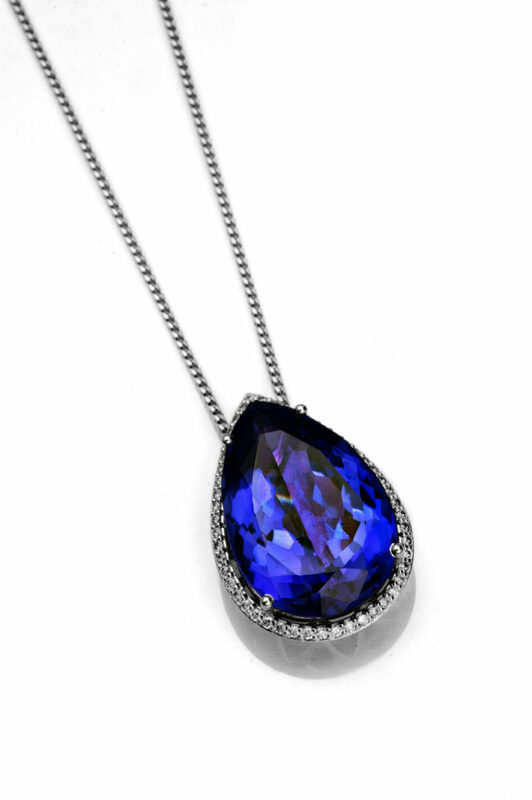 At First Diamonds we offer a wide selection of large high-quality investment Tanzanite, sourced directly from a one of the country’s largest Tanzanite producers. 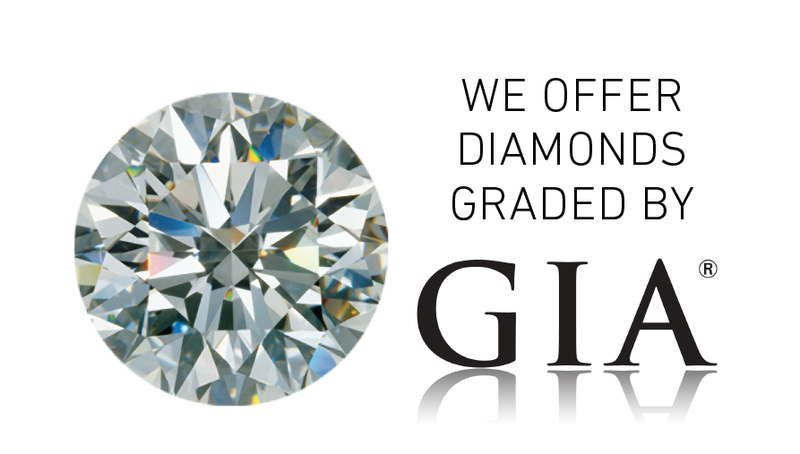 With expert staff on hand to guide clients in selecting the right stone for solid investment returns, be sure to explore these excellent and elegantly, profitable stones.